Blue Wave’s 17U-SHOWCASE team is for top high school varsity players and starters (2020 grads and below) that want to showcase their skills to collegiate recruiters in some of the top local tournaments and showcase events of the summer. 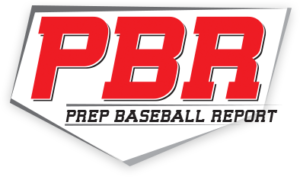 June 7-9 Senior Classic Qualifier hosted by USA Premier Baseball provides a berth to the winner to the prestigious Fall Classic event held in Arizona in October each year and is one of the nation’s top recruiting events with hundreds of recruiters and scouts in attendance. Games are played locally against top West Coast teams, four games guaranteed. 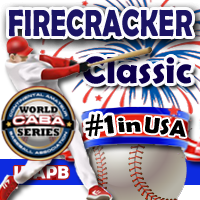 June 29-July 5 USA Premier Firecracker Classic is the top competitive tournament of the summer in SoCal with more than 200 teams from throughout the nation attending each year. Plenty of scouts and recruiters for semi-final and championship games. All games played on top high school and college fields. 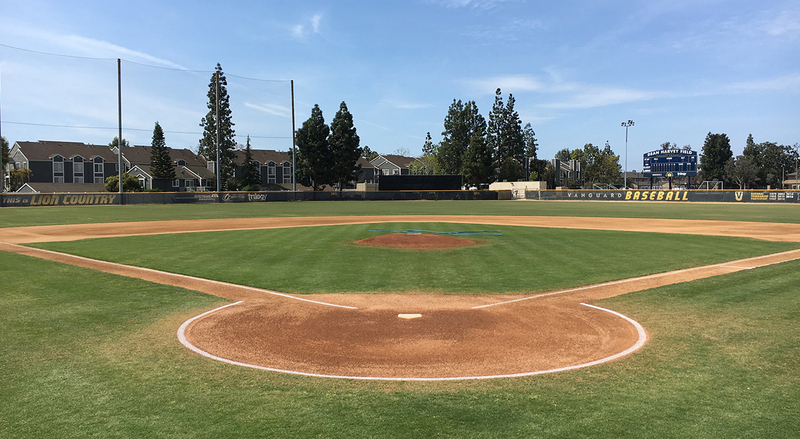 July 19-21 The Cal State Fullerton Team Showcase features three games played at both Great Park and at Cal State Fullerton’s Goodwin Field. This event features having a CSUF player (past or present) in the dugout at each game to talk about college baseball life, give pointers, advice, and identify strong players to recommend to CSUF coaching staff. July 25-28 Prep Baseball Report West Coast Summer Championships caps off the season with a top tournament at the Great Park. Another 4-game guarantee and a chance to get noticed by PFR scouts and writers for one of the nation’s largest recruiting services. Blue Wave 17U is coached by Tim Stewart, a former standout player at Mater Dei High School in the early 2000s, earning 1st team All-League (2003) and All-County honors his senior year (2003). He also played collegiately at UC Irvine (04-05) and UCLA (06-07). After college, Coach Stewart became a player/manager in France for the Paris Universite Club and the Savigny Sur Orge Lions, where he led his teams to the French finals in multiple years and the Euro Cups against the top teams in Europe. 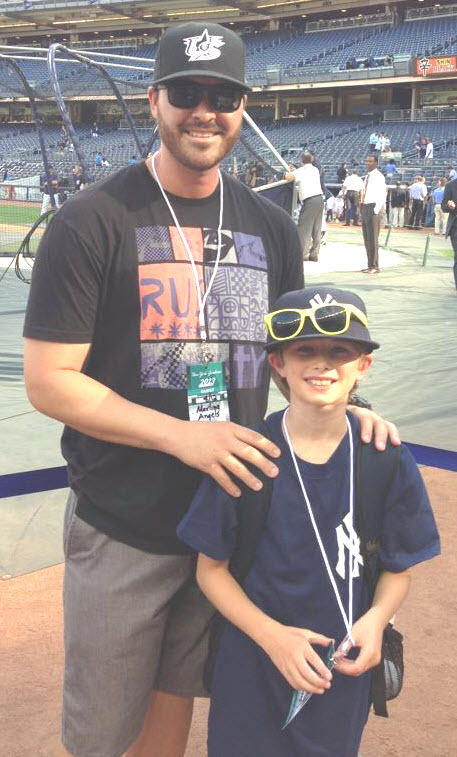 After returning to the U.S., Coach Stewart joined the Mater Dei baseball coaching staff in 2011 and spent the next five years coaching numerous athletes that went on to play in college and the pros, his teams were also nationally ranked (#1 in 2013). 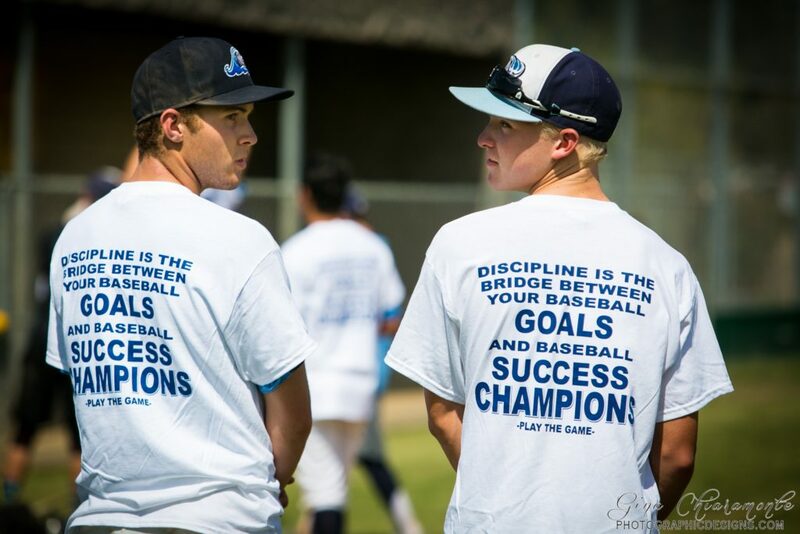 Coach Stewart has also served as Orange County Director for Team Cal Baseball, winning numerous local tournaments and placing in national tournaments in Arizona and Georgia. While at Mater Dei, he founded the OC Pioneers to get younger players ready for the high school game. Cost is $895 per player and includes all tournaments, practice sessions and scrimmage games starting mid-May. “Pitcher Only” fee is $295. A payment plan for player fees is available with $325 due May 15, June 1 & July 1. All fees must be paid before player can practice or play in games. 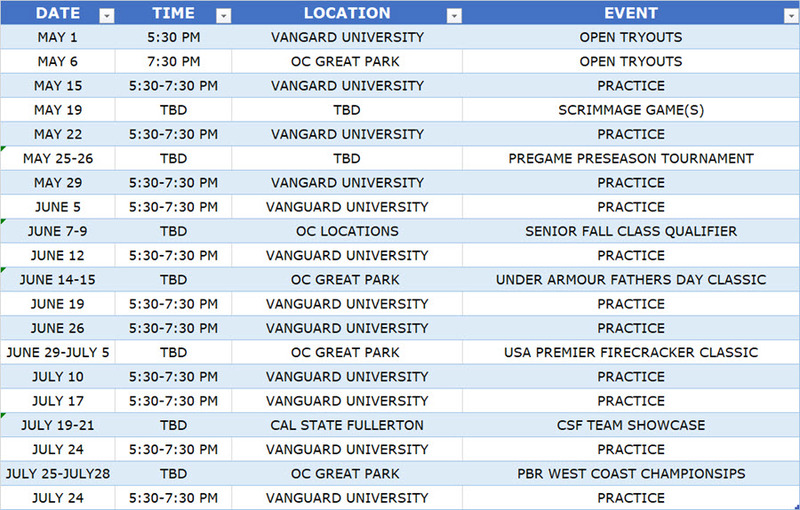 Players must also register online HERE in order to tryout, practice, or play with any Blue Wave team or participate in any Blue Wave Athletics event. There is no cost to register.